In a nutshell: A set of handy star charts, one per constellation visible from the southern hemisphere, showing the best deep sky objects. Ideal for binocular users and star party presentations. What you have here is a set of star charts, one per constellation. All the constellations that are at least partially visible from the southern hemisphere are illustrated (Camelopardalis, Cassiopeia, Cepheus, Draco and Ursa Minor have been omitted as these are too far north). 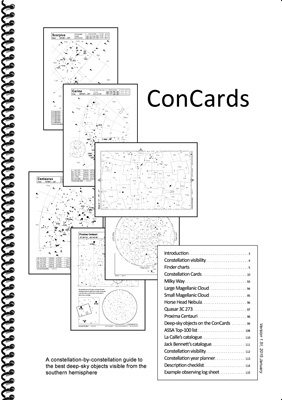 The ConCards are presented as A4-sized pages for those who prefer a larger print. 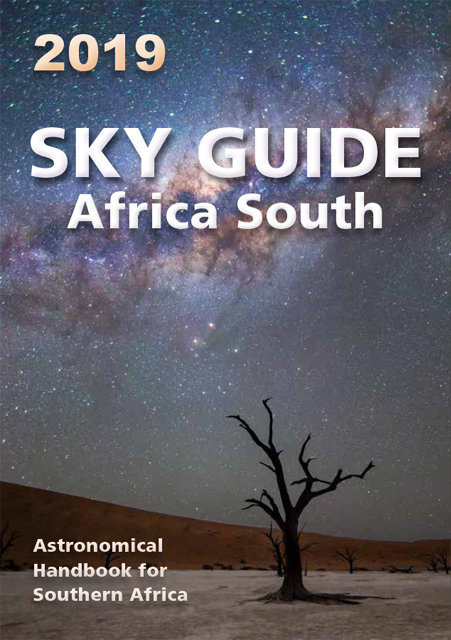 You could also have them printed A5-sized, double-sided and then spiral-bound to create a smallish, handy and comprehensive guide to the constellations and deep-sky objects of the southern sky. Each constellation has a fanciful stick figure drawn connect-the-dots style, as well as the official boundaries of the constellation in a bold dashed-line. These boundaries can be used to help you orient the card correctly when you’re still learning to find the constellations (using the handy wide-field finder charts on pp 7-11). Each ConCard also shows the positions of the coolest deep-sky objects (and occasionally multiple stars or interesting single stars) within that constellation, together making up a wonderful “bucket list” of celestial treasures to collect. 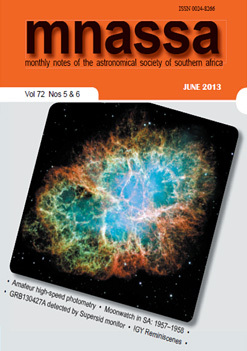 Special charts for objects of particular interest – the Horse Head Nebula, 3C 273 (the brightest quasar) and Proxima Centauri (nearest star to the Sun) – are also presented. Several deep-sky catalogues and observing aides make up the remaining pages. In total, 339 objects are plotted on the ConCards: 53 interesting stars and 286 deep-sky objects (53 galaxies, 53 globular clusters, 97 open clusters, 6 asterisms, 44 bright nebulae, 20 dark nebulae, etc.). Special thanks to Ronelle Begemann, Hendrik van Rensburg, Johan Retief, George Dehlen and Magda Streicher for suggestions and for spotting various bugs in the pre-release versions. The current version (2017 October) is 1.5.4.